In 1942 the state of California was in panic as rumors of an oncoming Japanese attack swelled to epic proportions. That February a Japanese submarine bombarded an oil refinery near Santa Barbara beginning an irrational Spring and Summer of paranoia and fear. Over the next six months, the Japanese would strike California, Oregon, and British Columbia three more times bringing World War II closer to home than ever before. Amidst the confusion, the city of Los Angeles opened fire on an unknown object for an entire night, only to discover that it was nothing at all. 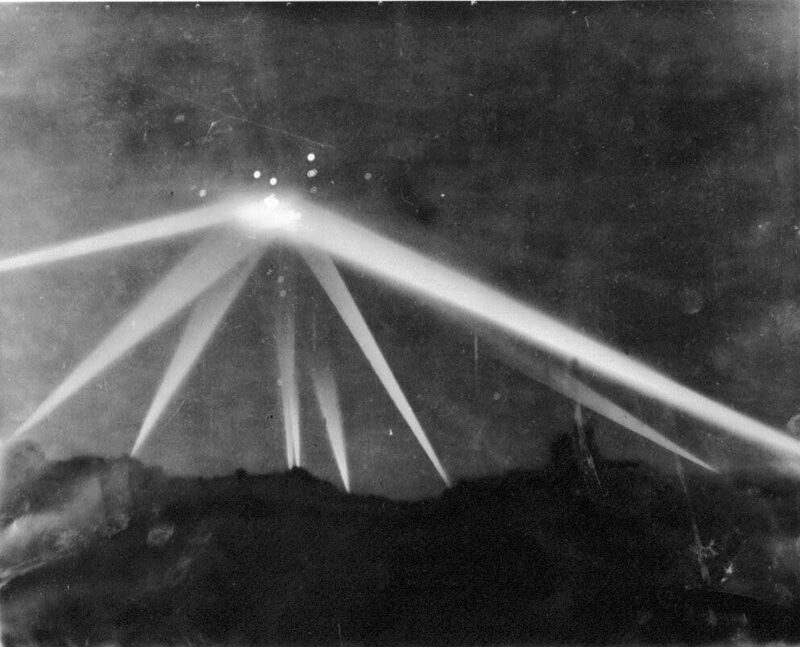 Still called the Battle of Los Angeles, this event has been a hotbed for conspiracy and sensationalism ever since. On this episode we discuss the West Coast Invasion Scare.